Round two of the 2011 Tri Centre SCX Series at Plean was MASSIVE! 270+ entrants and actual sunshine. Many thanks to all who turned up to race and spectate and help out. Race 1 [under 12's] can be found here. Race 2 results [Youth A & B] can be found here. Race 3 results [Juniors, Women & Veteran Men] can be found here. Race 4 results [Senior Men] can be found here. 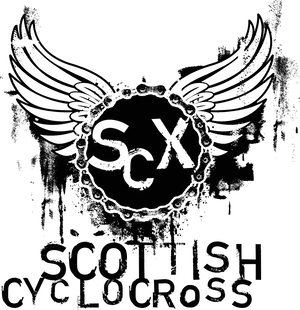 If you spot anything that needs correction please get in touch via scottishcyclocross@gmail.com. Senior position 7 - Paul Noguns? is Paul Newnham. Senior position 22 - Looks like Mike happened to get picked up again, as he's also at position 17. Amazing event, even with the conditions the course was a great one. 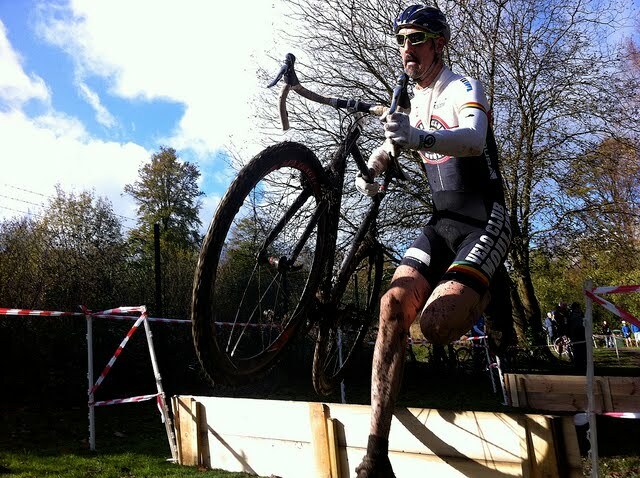 Plean is deservedly one of the best attended of SCX rounds. Much thanks to Stirling Bike Club and their huge turnout of organisers and volunteers. Cheers Dougie - I was struggling with smeary handwriting on the start sheets - Will get these updated. I have loads of guns ! that's why I can't climb hills ! Also it is Team lesie bike shop not ERC !